Welcome to Techniques in Motion! For 25 years, we’ve been providing our students a positive environment where they can build confidence, gain poise, and form lasting friendships under the guidance of talented and nurturing teachers. At Techniques in Motion, it’s more than just dance. It’s about motivating others to do great things. We Keep You on your Toes! 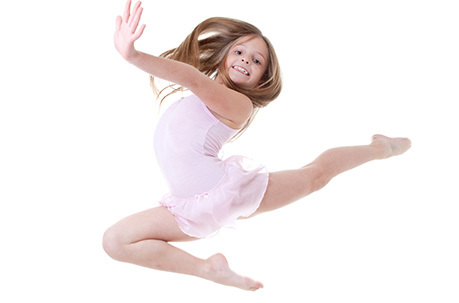 Dance classes are available all year long for ages 2 years and up. Get ready to dance your heart out! Registration forms may be completed online or in person at the dance school. Be a Star and give to Make a Wish! Please help us achieve our goal to grant a single wish for a child in Eastern NC battling life-threatening medical conditions! Donate by visiting the TIM Make A Wish page or make any monetary donation at the front desk. You’ll receive a MAKE A WISH STAR with your dancers name proudly displayed in studio so all may see your families support! Stay on your toes and Follow Us on Instagram! Share your dance story with us and how TIM has made an impact on your life! Contact us at info@techniquesinmotion.com.